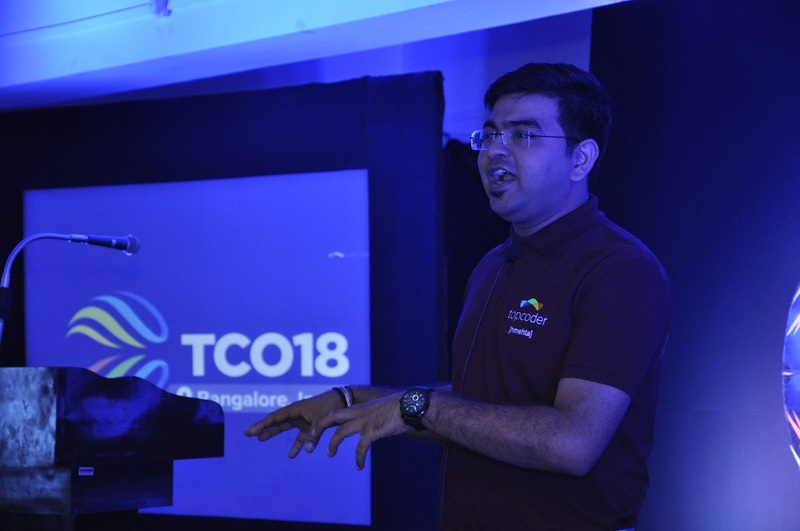 The TCO18 India regionals was held on July 21. 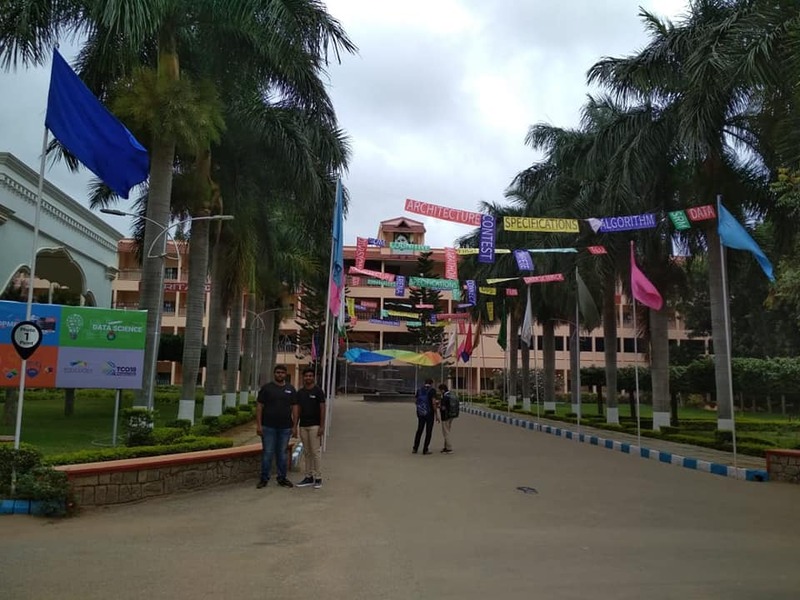 The event was organized in Amrita School of Engineering, Bangalore. 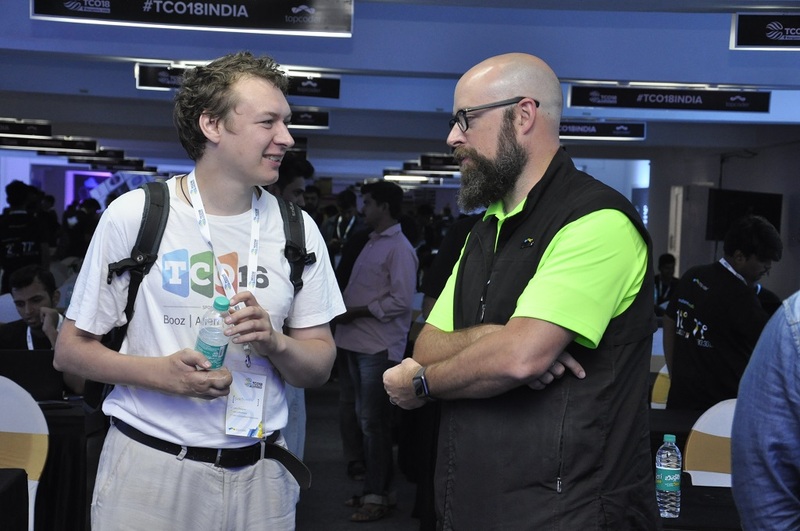 Much like the previous three editions, we saw a great response from our India Community members. The event kicked off with a Welcome note by Harshit Mehta (Community Evangelist) after the members had registered themselves. 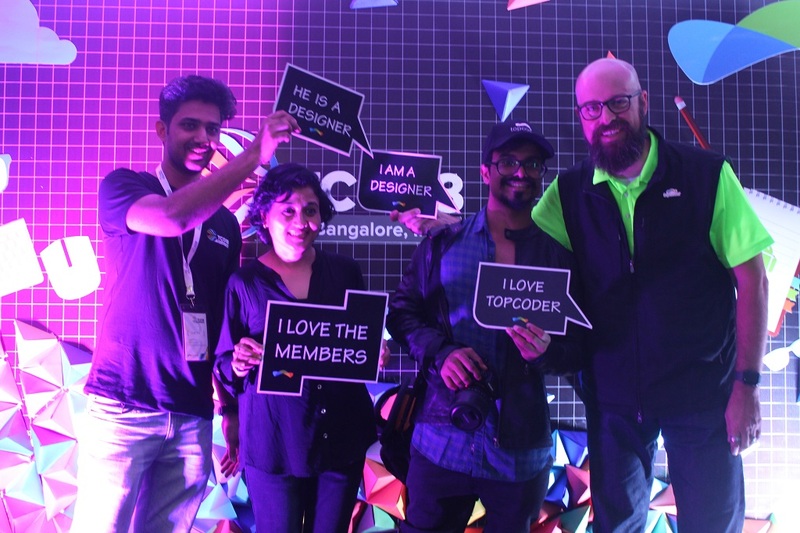 Harshit’s association with Topcoder has been a long one. 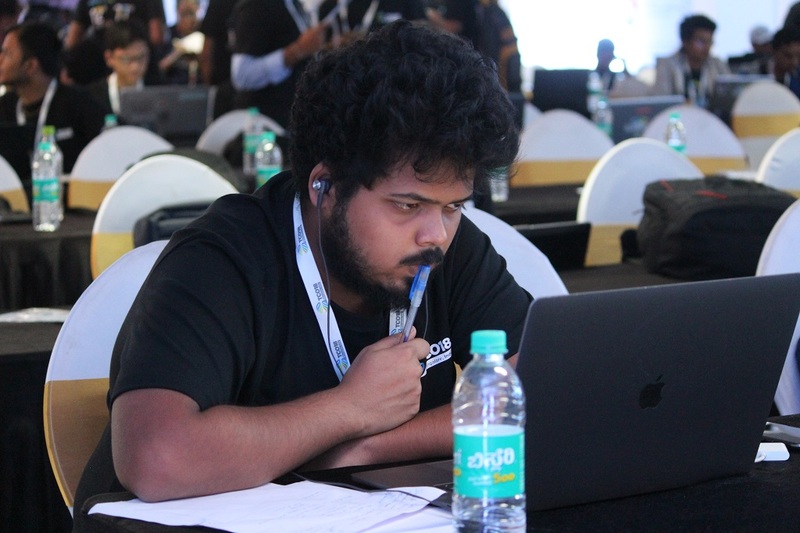 Much before he became part of the Topcoder team, he loved taking part in SRMs, as a community member. Hosting the India event brought back memories from his years as a competitor on the platform. Harshit’s introductory speech and orientation was followed by a recorded message from Community Team Lead Jessie, for those who made it to the event and the community at large. Adam Morehead (VP, Digital) took the stage next to give attendees a brief tour of what the Topcoder model is all about. Vivek Sridhar, Developer Advocate at DigitalOcean, was up next on the stage talking about the company’s association with TCO India. 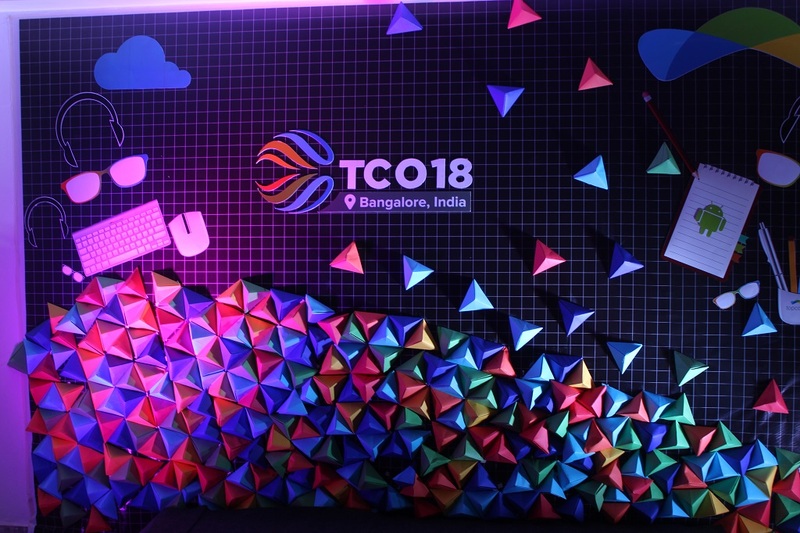 DigitalOcean was the sponsor for TCO18 India Regionals. The Bangalore event also had Gorbunov, one of our top rated SRM and Marathon Match competitors talk about how one can transition from SRMs to Marathon Matches. Having traveled all the way from Latvia, Gorbunov was rather pleased to have been able to attend the India event. 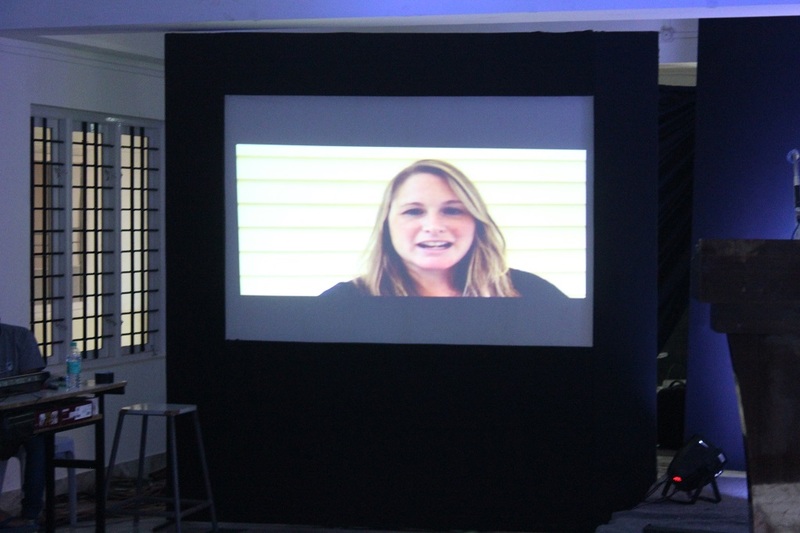 One of the major attractions at the India event has been the presence of fun stalls and photo booths. These fun activities take the pressure off from the participants before they gear up for the problem solving phase during the second half of the day-long event. This year was no different. There was a lot of rush at all the stalls as young competitors made a beeline to play and win goodies. The photo points too had people snapping away to glory for the ‘’trendsetter challenge”, which was eventually won by Mayank Manuja. Post lunch, a hush enveloped the large hall as members took their seats to participate in their respective challenges. The main attraction was the algorithm round. Going by the intense expressions and creased lines on the foreheads, even during the warm up round, it was clear that the best player would win. The actual round began soon after. 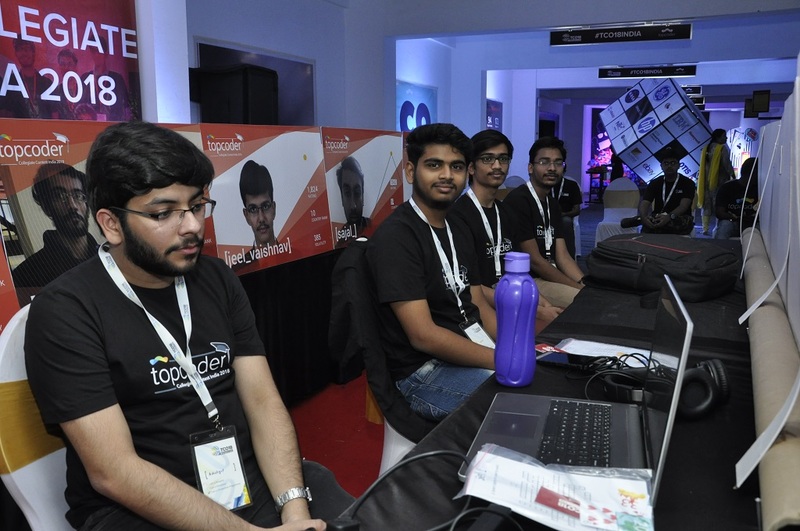 The Topcoder Collegiate Contest (TCC), India finalists – who were earlier welcomed and introduced onstage by Harshit – competed in a separate parallel round at the event site. 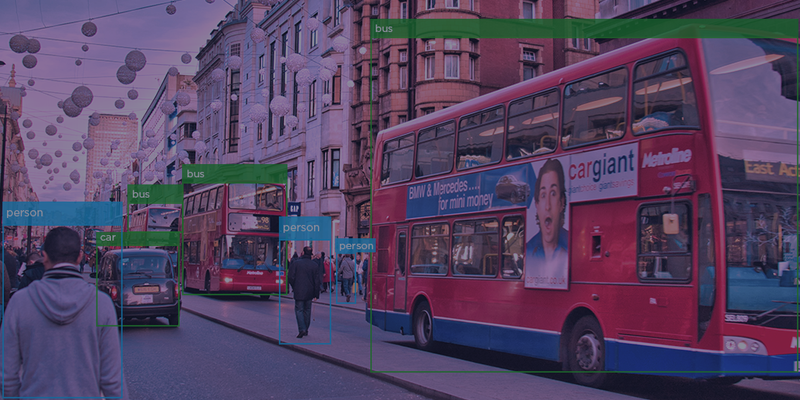 Along with the main algo challenge, an app design and a developer challenge too were being run simultaneously. The challenges went on for a good hour and half. The leaderboards reflected some predictable and not so predictable results. As the challenges came to an end, members were seen interacting among themselves and taking a final shot at the fun games to relax before the results were out. Then came the announcements. 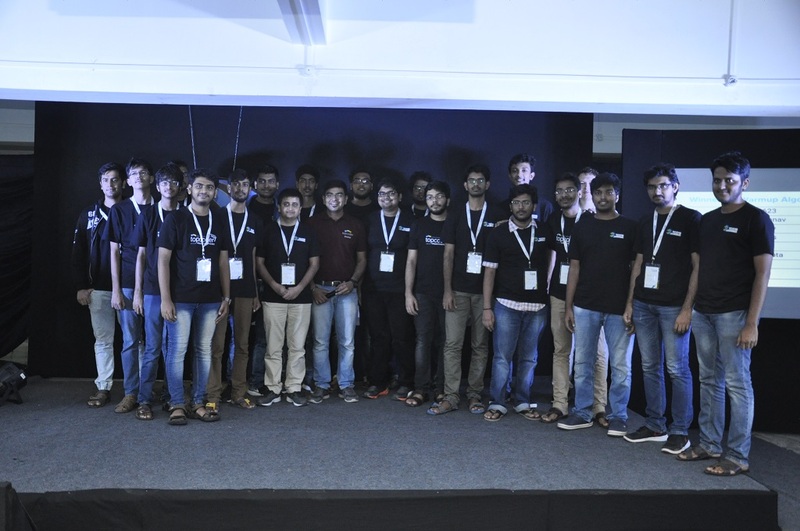 The event ended on a high with a promise to be back in Bangalore next year, with even bigger challenges and more surprises to look forward to! Thanks to our sponsor Digital Ocean and host Amrita School of Engineering (Bengaluru)for their support and enthusiasm. The event would not have been possible without the active participation of student volunteers from Amrita, especially Rupak and Dilip. We look forward to meet again!